The Sony MDR RF985RK TV headphones may have a slight audible hiss and irreplaceable batteries, their overall audio quality is good and they are comfortable. 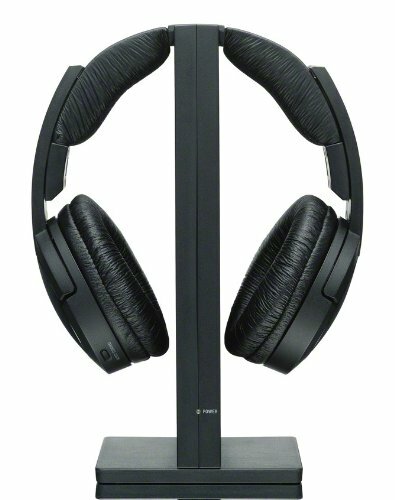 The Sony MDR RF985RK has received positive reviews for its comfort, its good overall audio quality, its decent noise-cancellation and its durability. Many found the fact that the battery was not removable rather annoying, however. There were also some who found that there was a noticeable hiss at times when listening to dialogue. All-in-all, the Sony MDR RF985RK TV headphones offer comfortable listening sessions and good sound quality, but if the battery breaks, the entire headphone set needs to be sent off for repairs or replacement.